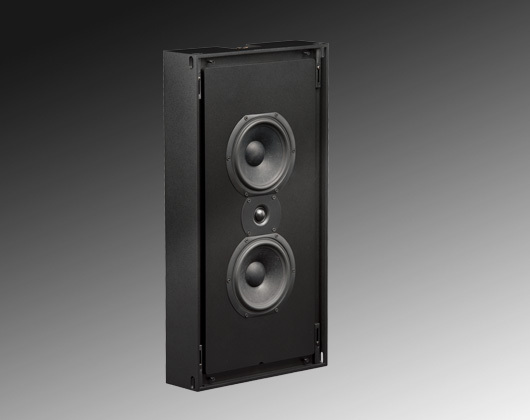 Triad proudly introduces the new OnWall Bronze LCR. 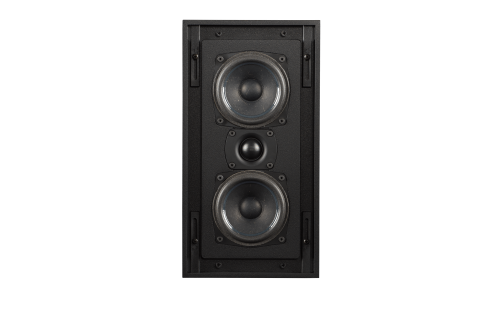 With the same great performance as their InRoom, InCeiling and InWall counterparts, Triad now offers upscale solutions for installations using flat panel video displays, or where only an onwall speaker can be used. 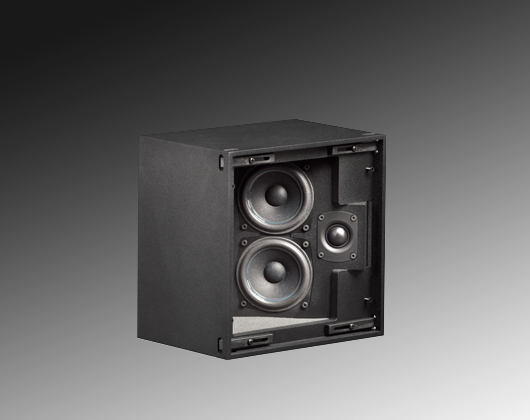 All OnWall speakers utilize a compact, sealed enclosure and handsome Acoustiperf grill. 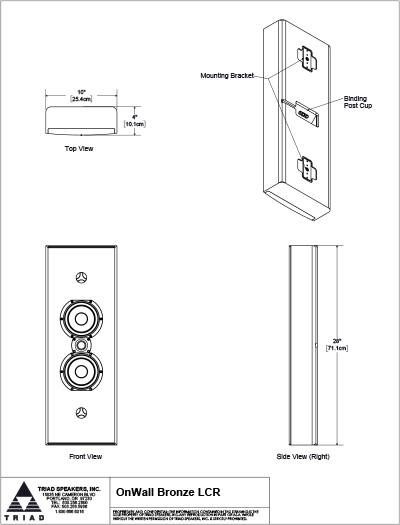 They also feature a unique EZ Mount Bracket system that allows the speaker to mount flush to the wall. 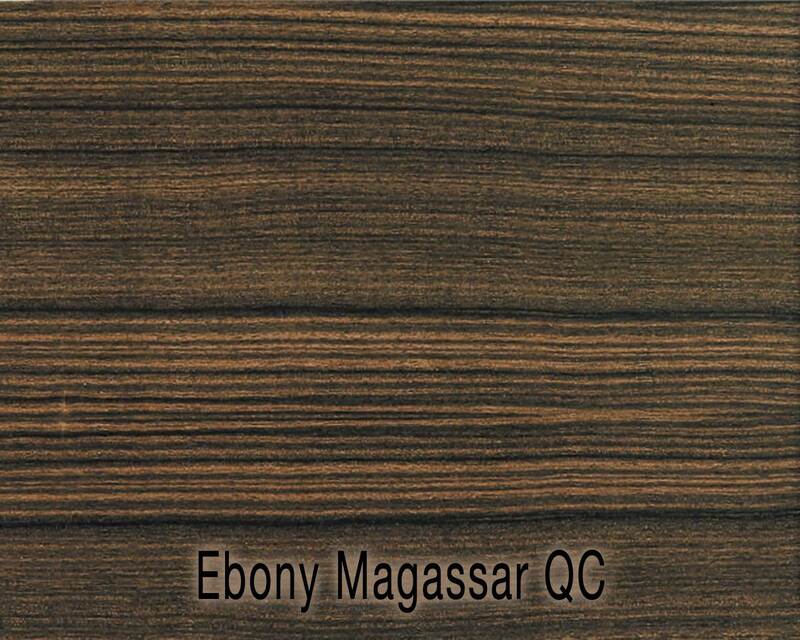 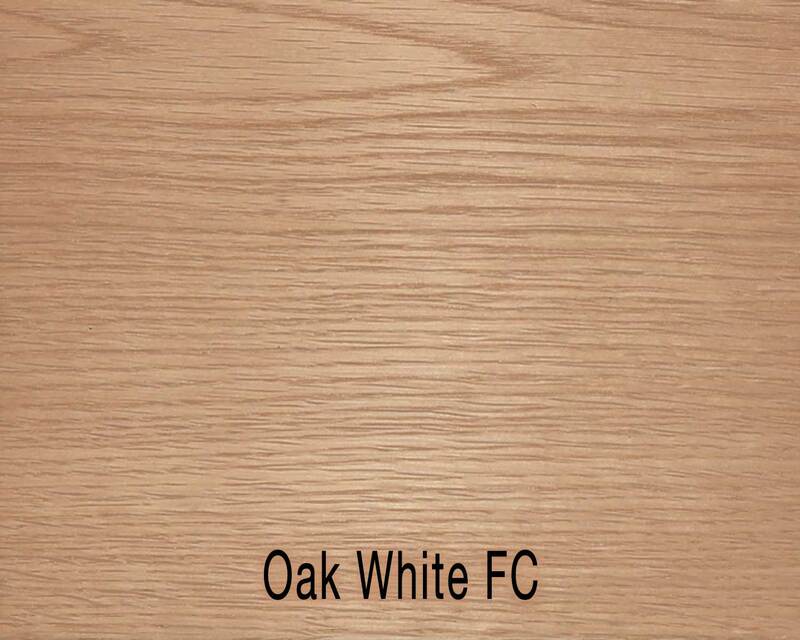 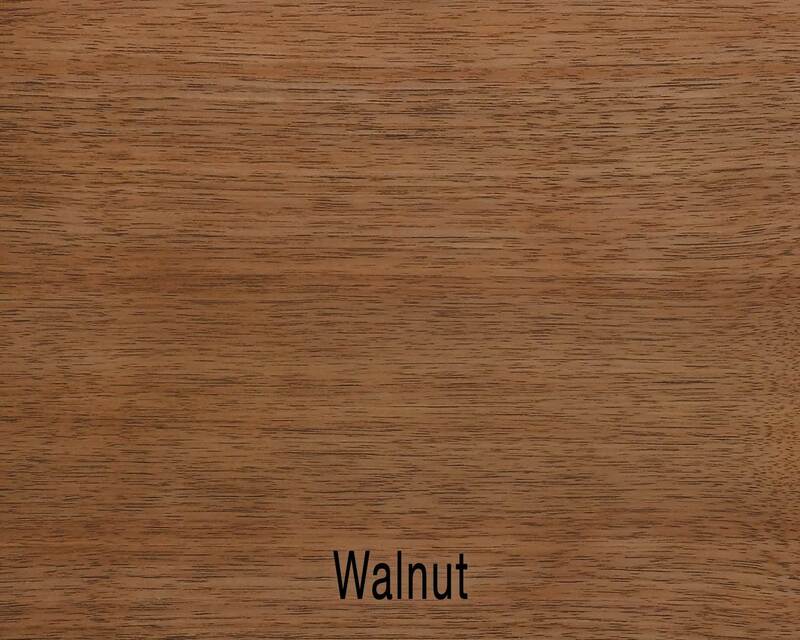 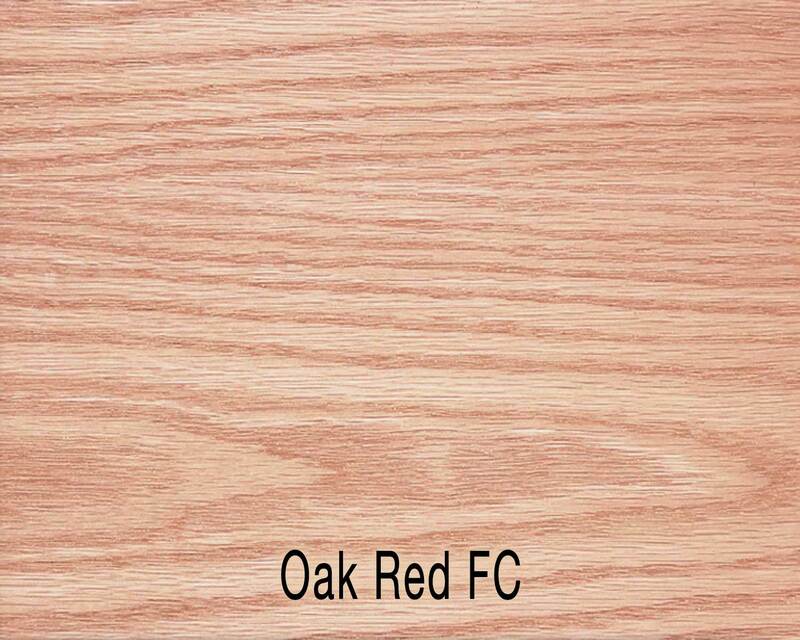 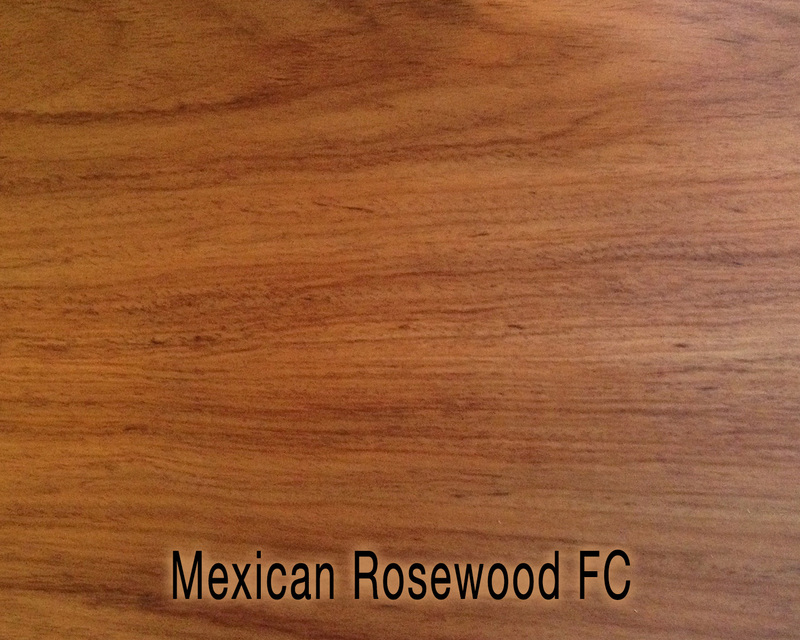 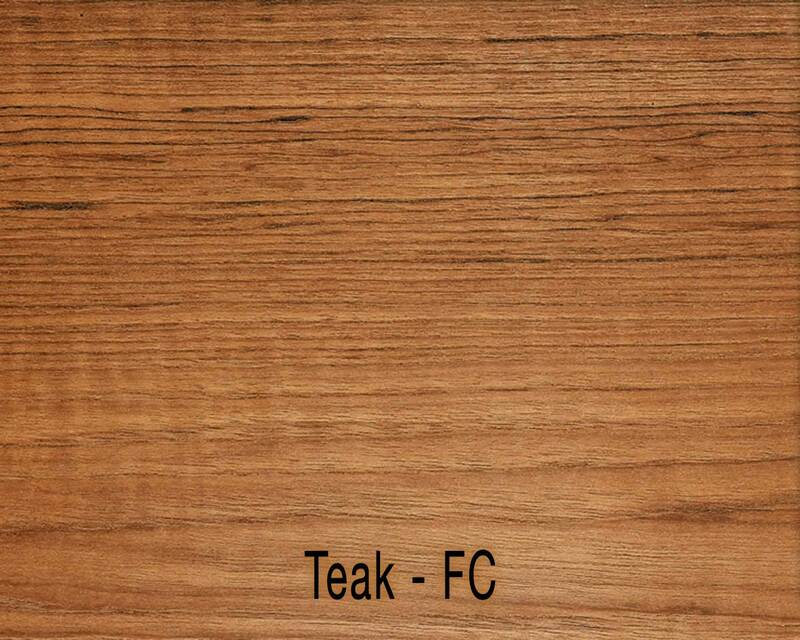 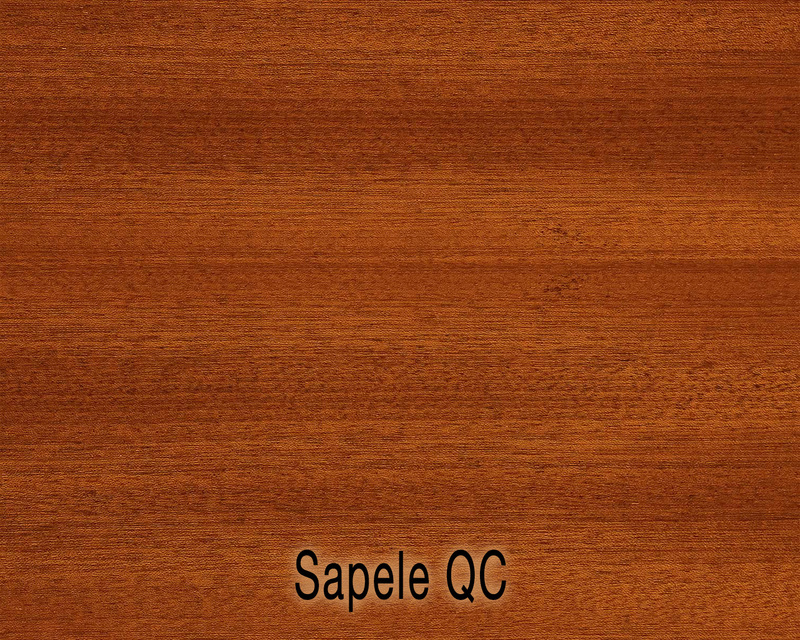 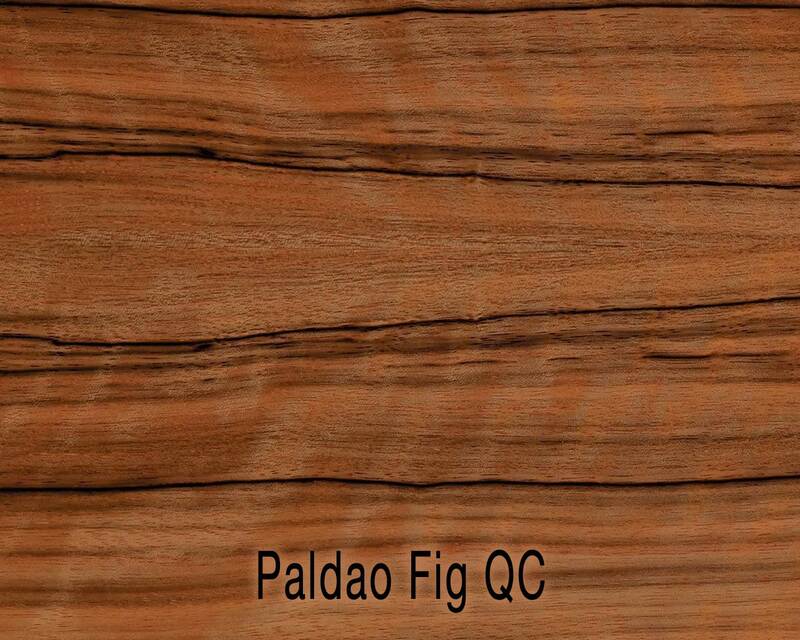 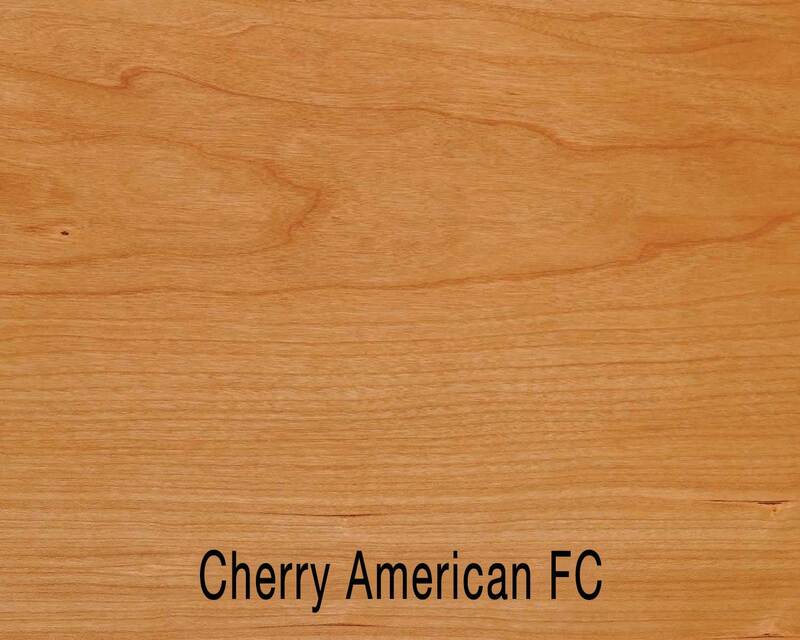 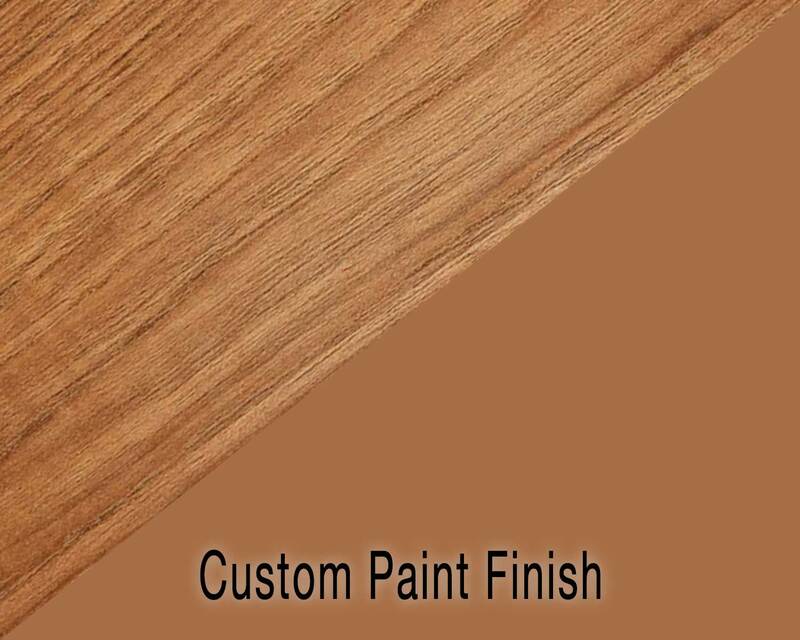 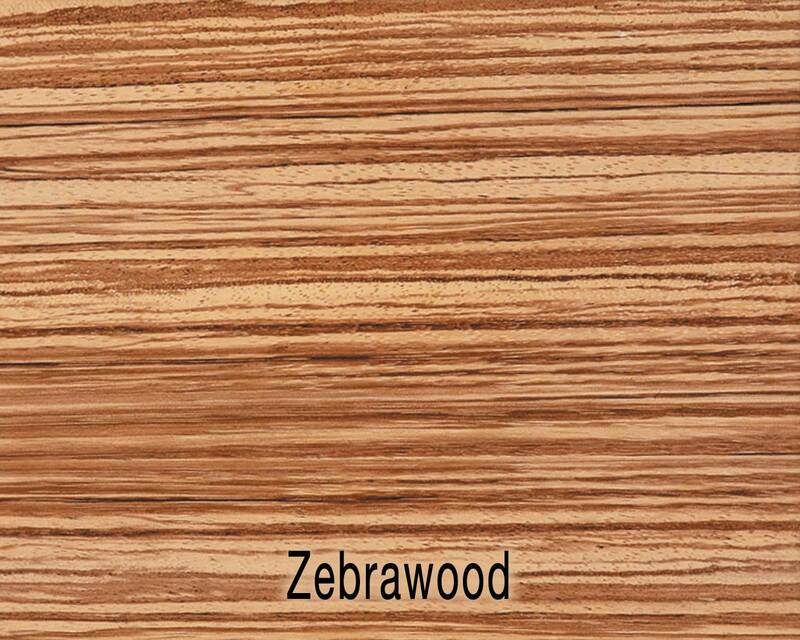 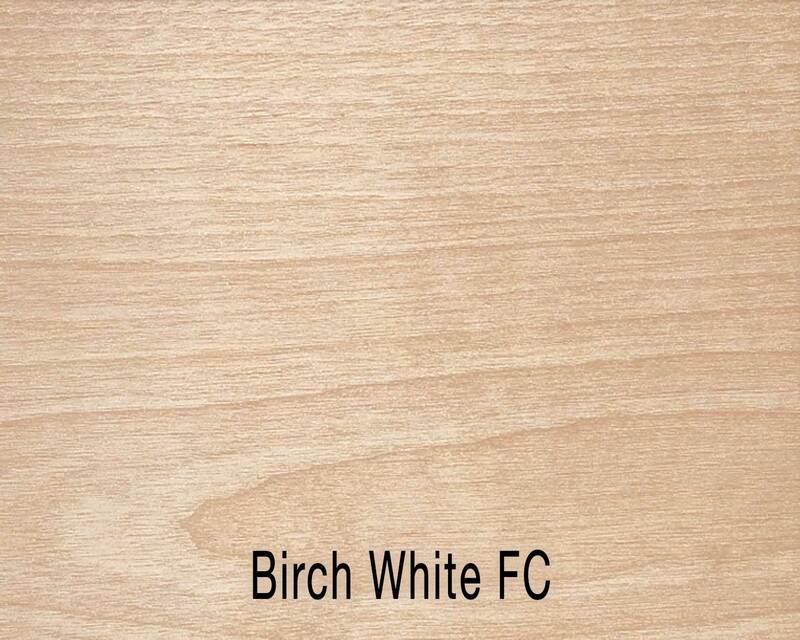 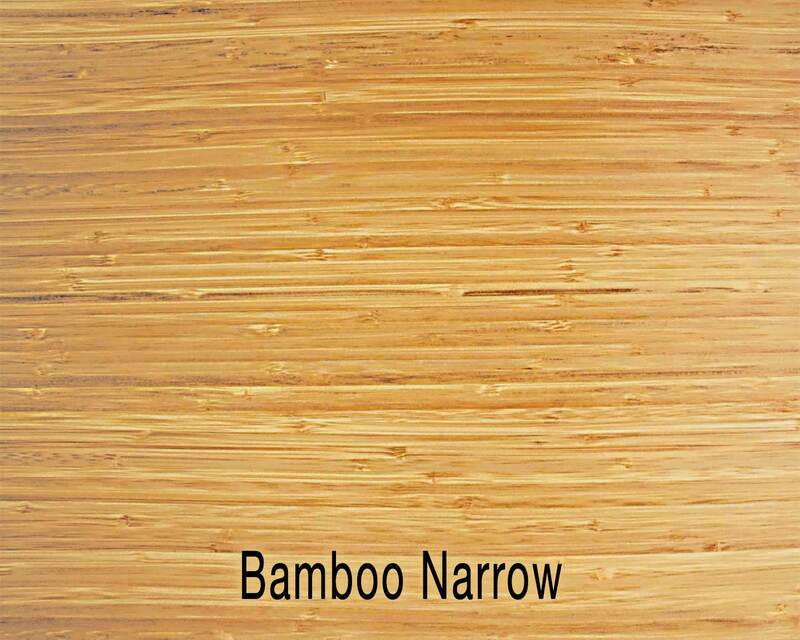 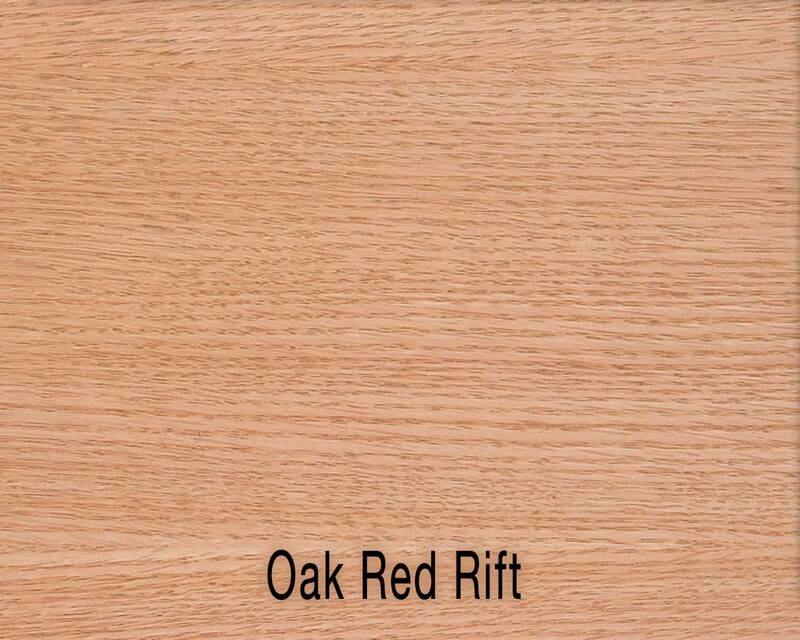 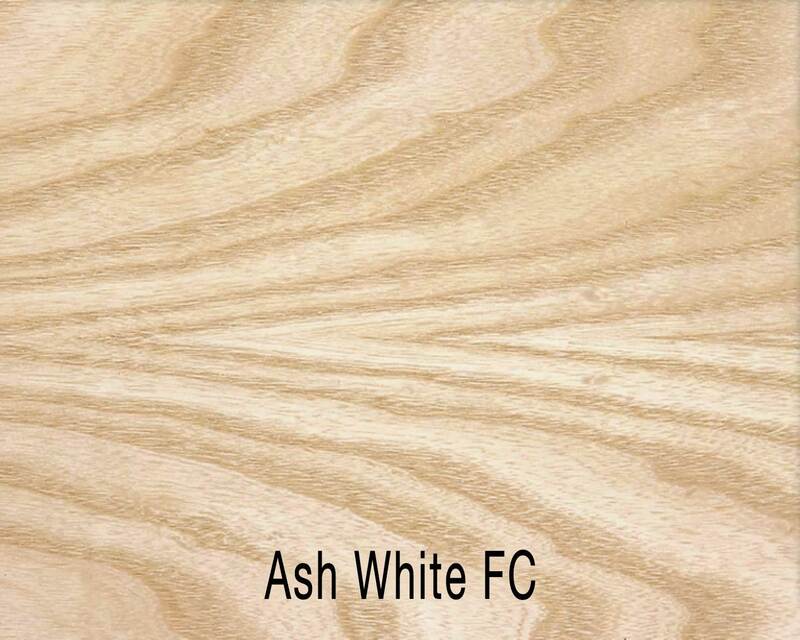 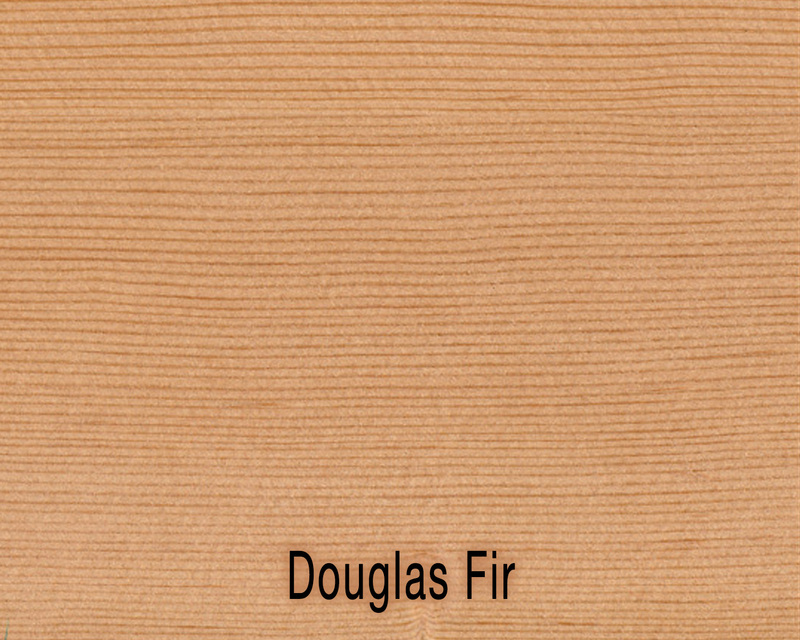 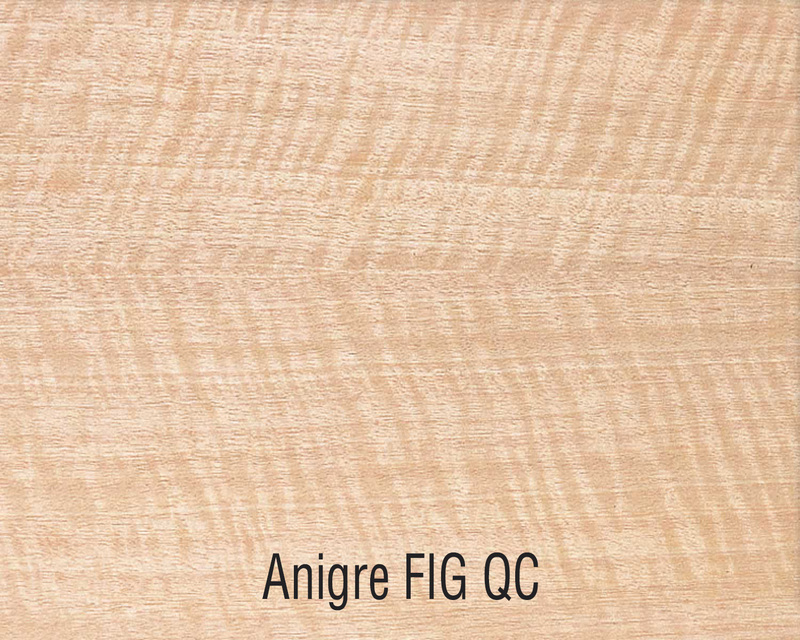 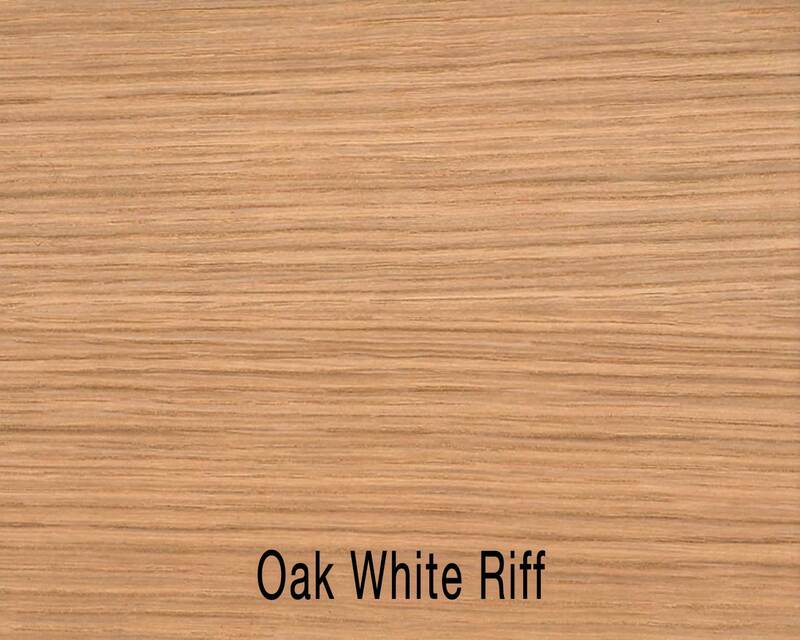 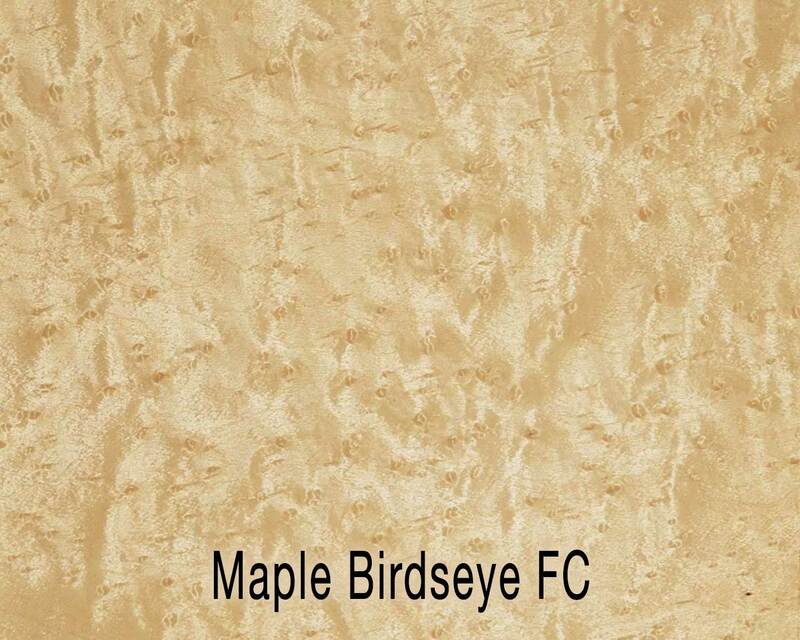 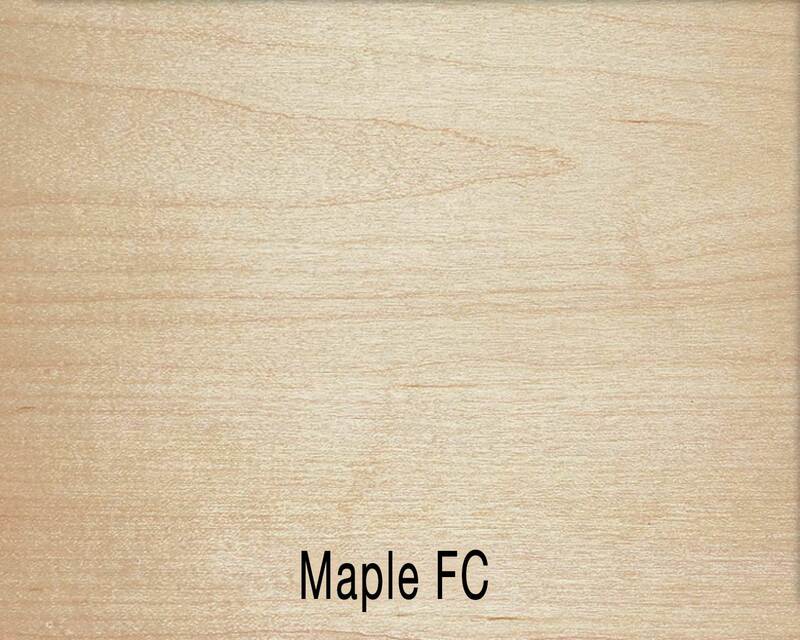 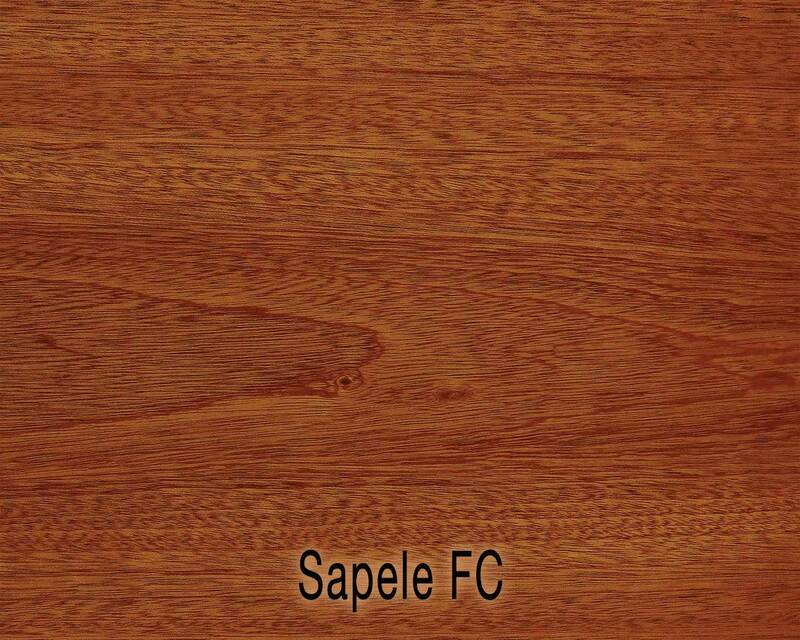 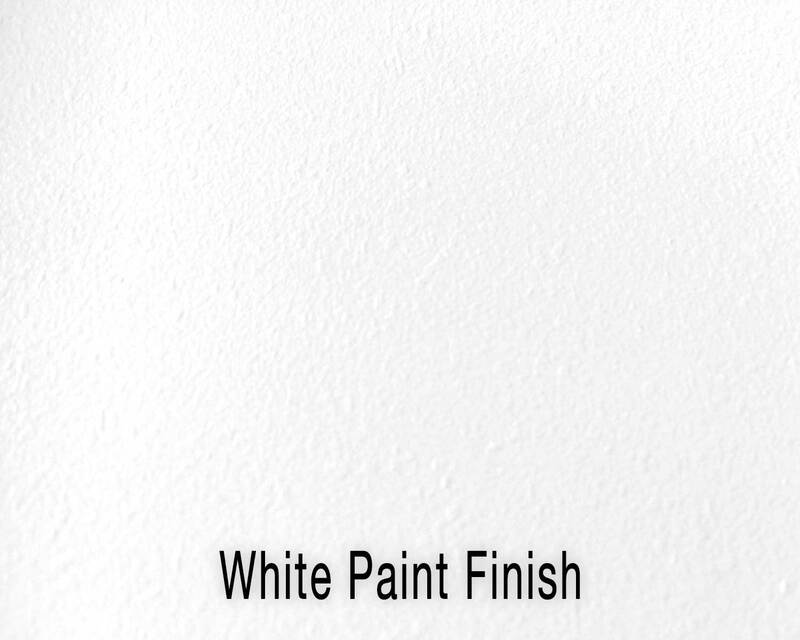 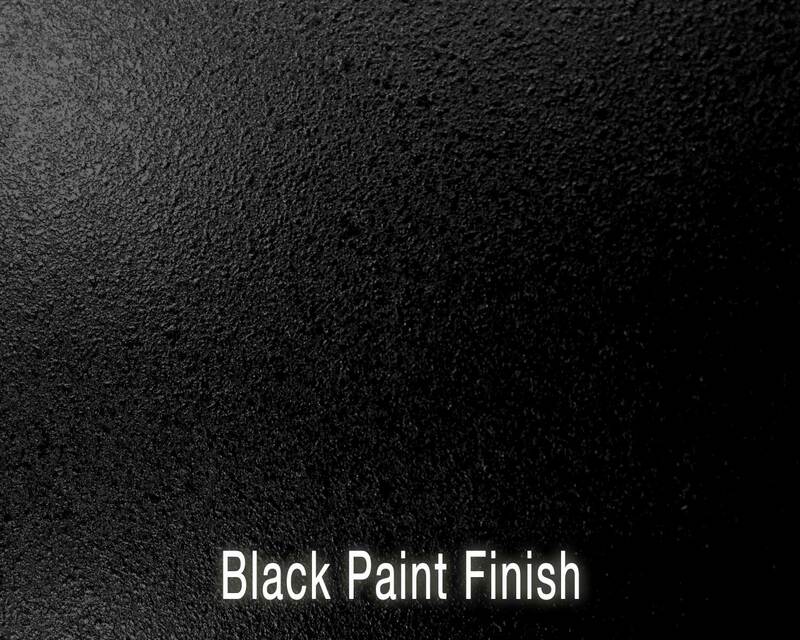 Finishes available include an almost unlimited selection of veneer or paint. 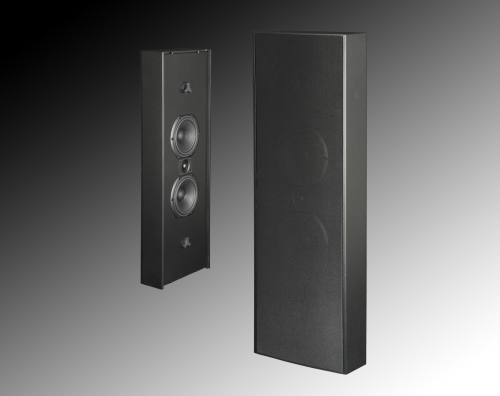 As with all Triad speakers, any speaker can be custom color matched to your sample. In addition, Triad also offers custom height sizing for matching the video display height. 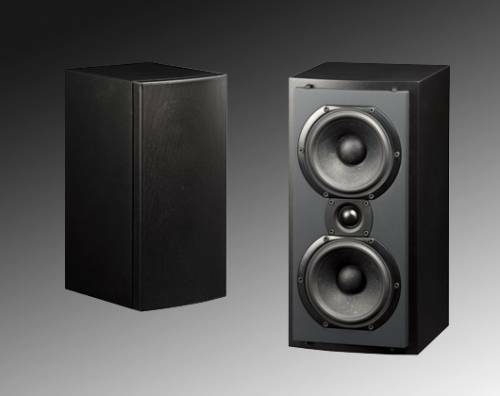 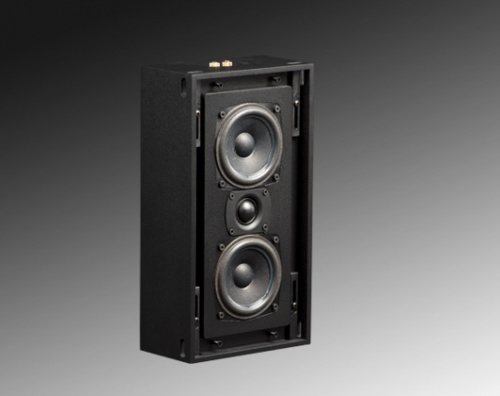 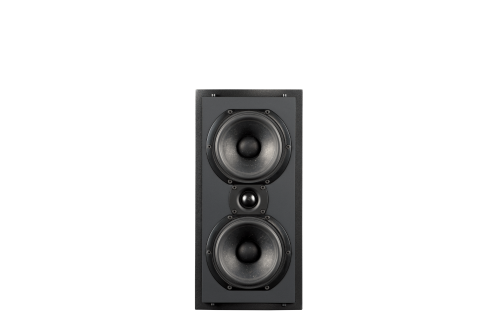 Although the Bronze LCR can be used without a subwoofer in smaller venues, it is a great choice for home theaters when used with one or more Triad Subs and Surrounds.